For weeks you've been wondering… "What's it going to look like?" "Will I still get to see Kristen and Megan, Rose and Corinne, Shannon and Tashawn?" Well, it's finally time to check out our reinvented Center Groton branch. Learn more. 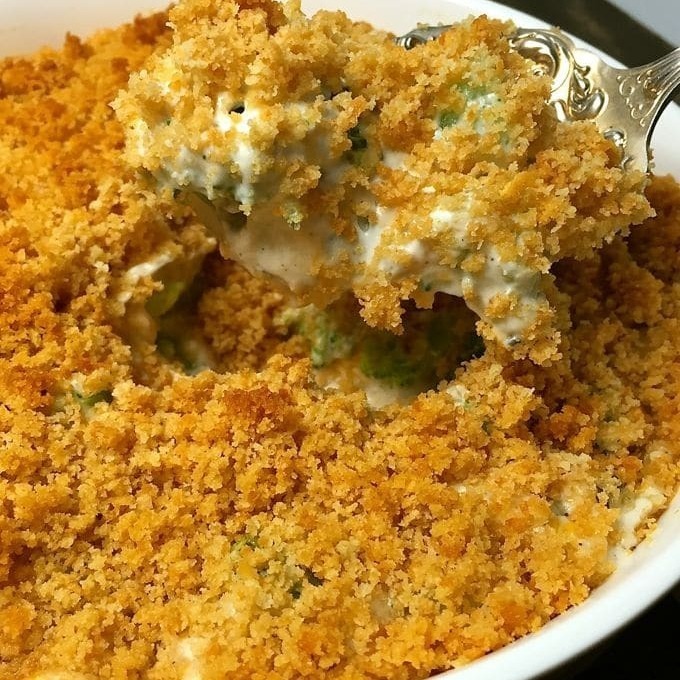 As you begin planning your holiday menu, be sure to include Rose's broccoli casserole. View recipe here. Tashawn is goal-oriented and committed to his community. Sounds like he and the Center Groton branch have a few things in common. Learn more. 11:00 AM – 1:00 PM: Family Day – Visit with Santa, holiday crafts, sliders and hot dogs, sweet treats & more! 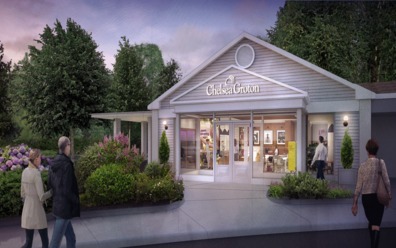 Visit chelseagroton.com/reinvention for more details on upcoming classes and activities.